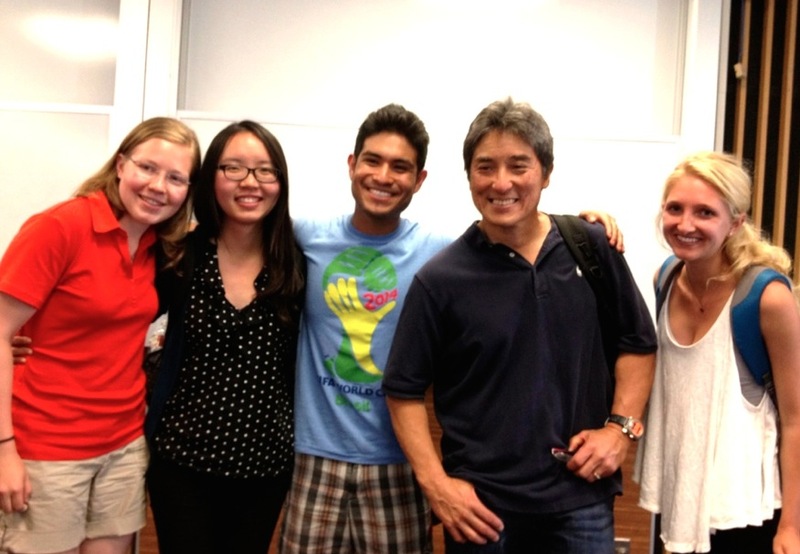 SmileyGo, a student-founded social enterprise founded approximately two months ago, has built foundations internationally with the help of its Stanford sponsors Tina Seelig Ph.D. ’85, Tomas Kosnik, Ernestine Fu ’13 M.S. ’13 Ph.D. ’19 and Rebeca Hwang ’11. Aiming to foster communities and provide equal opportunities for children in underserved communities by connecting firms and educational NGOs, SmileyGo has over 35 members and is currently operating in over nine countries worldwide. Earlier this month, the enterprise also expanded to Canada and the United Arab Emirates. Espinoza credited much of his initial success to the guidance of Kosnik and Hwang, who both encouraged and supported Espinoza through SmileyGo’s beginnings. Hwang noted the passion of the SmileyGo team and acknowledged it in the team’s accomplishments for the short amount of time the startup has existed. 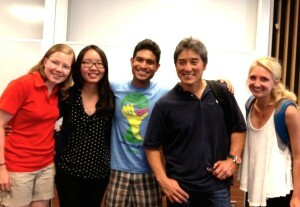 SmileyGo founders Pedro Espinoza, Jamie Rosenstein, Joy Ting Zhang and Milla-Mari Vastavuo received mentorship from Stanford faculty members, including Guy Kawasaki from the Stanford School of Engineering. SmileyGo was initially conceived by Espinoza and his team — including Jamie Rosenstein, Milla-Mari Vastavuo and Joy Ting Zhang — who hoped to design a mobile app game that educated users on the history and culture of Peru, Chile and Argentina. The app, in turn, would support SmileyGo by advocating tourism in those countries. However, the company decided to forfeit those plans and to instead spend the app-devoted months connecting companies to nonprofits, which ultimately benefitted SmileyGo. Espinoza explained the current goals of the organization, which included expansion and becoming financially stable. Contact Mariam Sulakian at 15mariams ‘at’ students.harker.org.